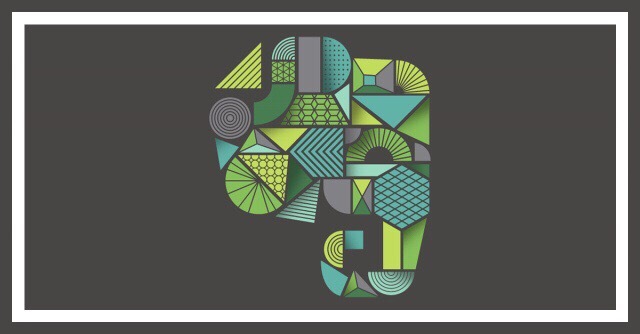 This post discusses how to create Evernote notes using your emails as the note’s content. More importantly, I discuss how you might benefit by using this feature. 2 major reasons include: It’s a great way to backup your important emails. 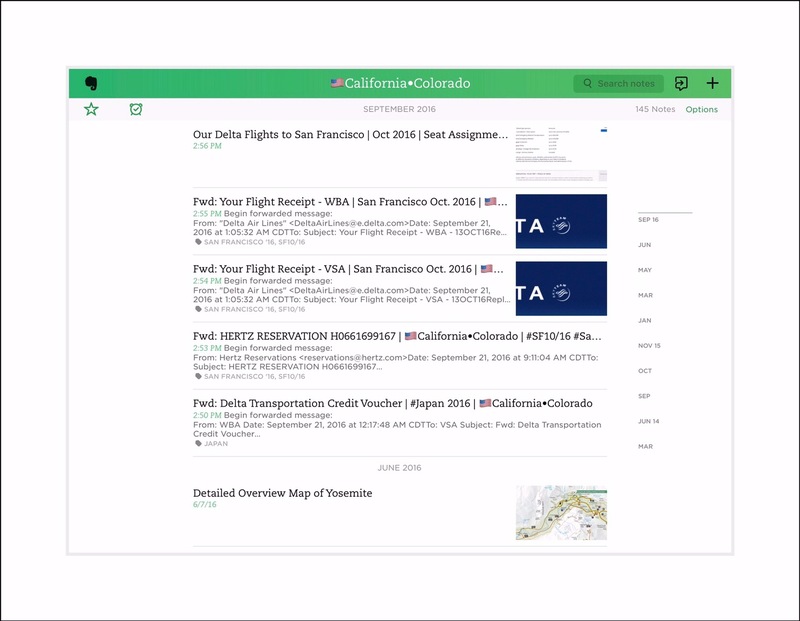 Your Searches become super-charged because you’re now taking full advantage of Evernote’s renowned Search utility. 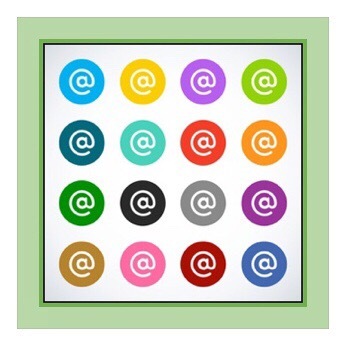 Finding important emails becomes fast & easy…even if you’re offline! Read on for additional ideas. Many friends have asked me what I use Evernote for. My answer is that Evernote is an extension of my brain. It helps me to process large amounts of data in ways that I never thought were possible. 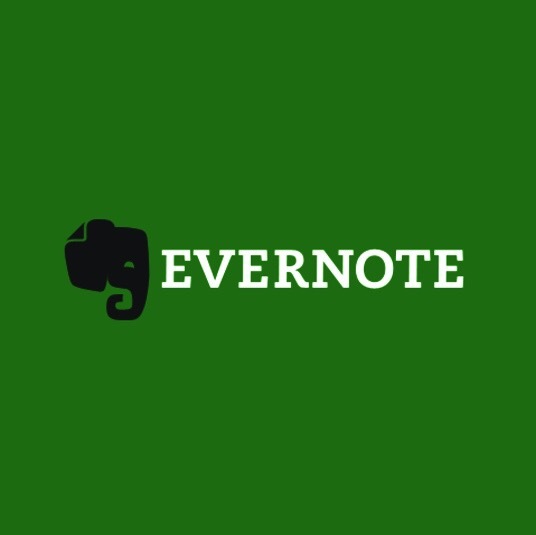 They usually don’t find that answer very helpful, so I thought I would write posts about the different ways that I use Evernote and the methods I use for each. One frequent way that I use Evernote is to forward important Emails that I’ll need to access again. This is essentially a backup of the original email. I always move emails I intend to save into an email folder with a corresponding name…say Travel, for example. Since I use ios mobile devices almost exclusively and since I have around 6 email accounts that I need to regularly monitor (for my website’s, YouTube Channel and things) finding emails can and does present some challenges. 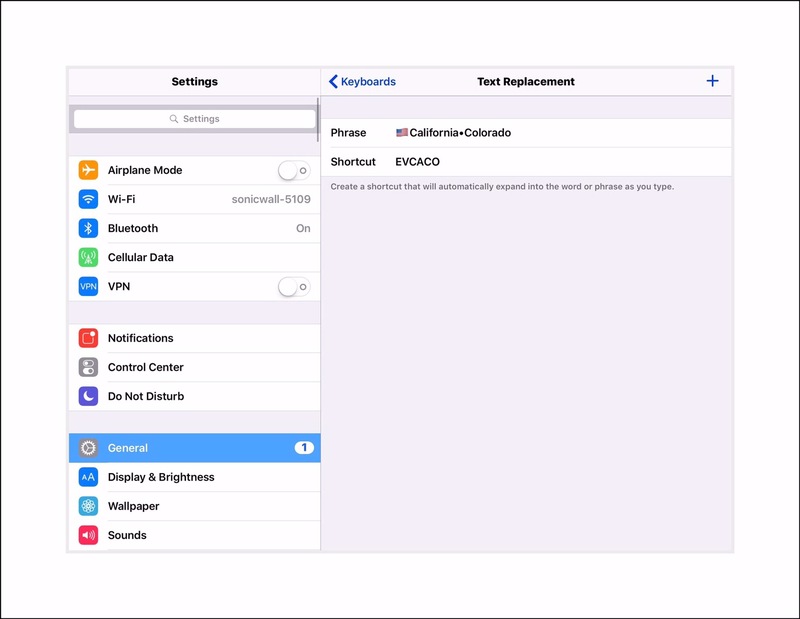 These problems may be inherent to Apple devices, or to Apple mobile devices, or maybe just to mobile devices in general. I’m not entirely sure. I do know that they don’t arise very often when using Windows desktop or laptop devices. It’s also possible that they can arise more frequently because most of my email accounts use my own domains. I use domains that I ‘rent’ along with a domain email server that I pay for annually. That sounds way more complicated than it actually is. It’s really a simple easy system that gives me complete control over my own email accounts for a very small annual fee (by small I mean less than $35 annually.) I really love the control I have and how simple the whole process is, and ultimately I’ve never been more happy with an email setup than the one I have now. I’ll include a little more information about that at the end of this post. But if anyone’s interested in my writing a more detailed guide to how to go about setting up your own email accounts using a rented server, let me know and I’ll write a post on just that. So oftentimes I encounter problems finding emails that I know I’ve saved in folders on my iPads, especially…that’s my primary reason for frequently forwarding important emails to Evernote. Evernote’s search utility is much, much better than any I’ve ever run across. 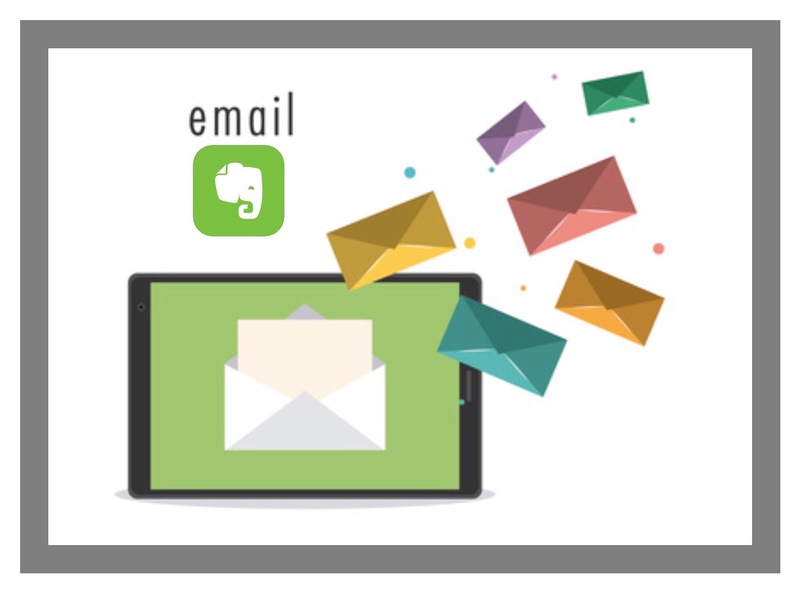 Since finding emails has always been such a frustrating task…using the power inherent in Evernote for that purpose is a powerful marraige of utilities. The email is a Reciept and I keep one notebook where I store all of my digital receipts…slowly I’m switching everything to digital with my Fujitsu scanner, but I’m not quite there yet. The email contains articles or links to current projects we’re working on…like right now we’re remodeling our kitchen, and our landscaper will be planting some replacement trees for many we’ve had to take down due to disease. On ios open Evernote Settings by tapping the Gear icon in the upper left hand corner. Tap on the right pointing carot and a menu opens that displays your EV email address. From here you can tap on the ‘Copy To Clipboard‘ or ‘Reveal in Contacts‘ options to save this email address to your contacts. Go to Settings on Evernote Android by tapping on the three small dots in the upper right hand corner. Tap on Account info, the first entry in the left hand menu. Look in about the middle of the right hand column for Evernote email. If you tap on it you’re taken to another screen that lets you save the email address in your contacts. Test this out once you’ve saved your EV email address in Contacts, by going to any email and forwarding it by just adding this EV email address into the To: field. To save even more time, if you’re forwarding the email to others then you can just include your EV email address as one of those you’re forwarding to as well. The only time I don’t feel comfortable using the above forwarding option is if I’m replying to or forwarding to someone I don’t really know. While I doubt that this is a huge security concern, I always exercise the same caution I would in any other situation that applies to who you share your email address with…after all, you don’t want your notebooks filled up by Spammers! As I’m sure you’re aware, everyone selects a default notebook in Evernote that acts as the main recipient notebook for any notes that originated from ‘outside’ sources or automatic sources. In my case I’ve designated my ‘Reciepts’ notebook as the default. Sometimes immediately following the forwarding process, but more often about once a week, I visit my Receipts Notebook to sort and move any emails that have appeared there into their proper notebooks. The subject line above will place my new airline ticket receipt into my 🇺🇸California•Colorado Notebook and attach 2 tags to it…San Francisco and SF10/16. Because I have a lot of notebooks I use emojis like the US flag one shown to help me visually ID specific notebooks quickly. I also use the same emoji for organizational purposes, since those notebooks with the same emoji will be grouped together in EV’s alphabetic organization scheme. It can be difficult to remember the exact name of notebooks in EV. Sometimes when I’m doing this on the fly I’ll just put the @ with as much of the notebooks name as I remember…sometimes it works and sometimes it doesn’t. Evernote keeps getting smarter and smarter, so the likelihood that only a partial title will work is improving. It’s really pretty brilliant and so easy to use! This first example below shows several notes I emailed to Evernote using the example I described here. 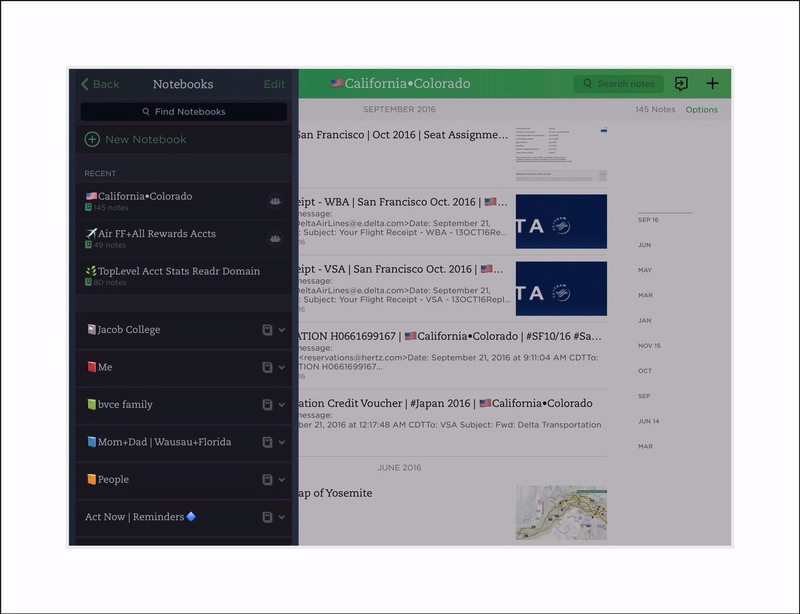 The next screenshot shows how Evernote usually appears on ios. The left column displays Note and Notebooks and the right column my most recent saved notes in a specific notebook. The last screenshot below shows more detail in the left hand column of my most recently saved notes. These will always display with the most recent note appearing at the top of the list. I use Hover to buy (really rent) domains and for their email services. That way I can have my own email address names like me@vsatips on my vsatips.com domain. I’d rather create my own than use one of the set standards that most people use in 2016 like Gmail, iCloud mail, Yahoo, Outlook, Hotmail or AOL for a number of reasons. But the main one is control. I can maintain complete control over my email account and I’m not subject to the whimsy of email providers like Google, Yahoo and Outlook who seem to completely overhaul how they do things every few years, requiring users to learn a whole new email system and change the way they do things. Which raises a question. Are any of my readers interested in learning how to do this? It’s not very hard and I really love using email once again since I can now dictate exactly how I want my emails to look and work. If you are interested, leave a comment at the bottom. This entry was posted in Apple, Email, Evernote, Evernote Hacks, Tech Tips and tagged Evernote, Evernote email address, Evernote Tips, forward emails to Evernote. Bookmark the permalink.